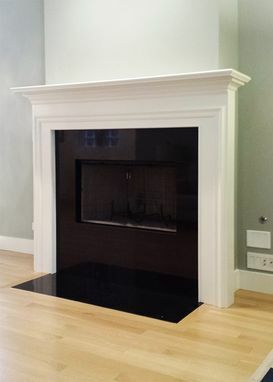 One of our most popular designs, the Columbus Fireplace Mantel is an alluring depiction of simple elegance. 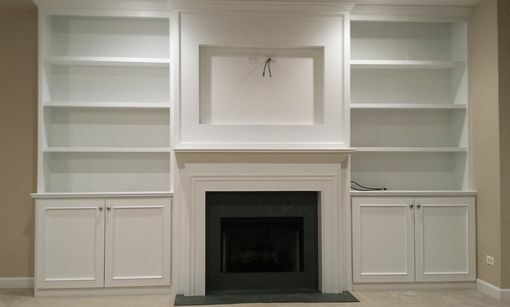 The Columbus's embellishments include a large panel mould encircling the interior opening and a two piece crown moulding. 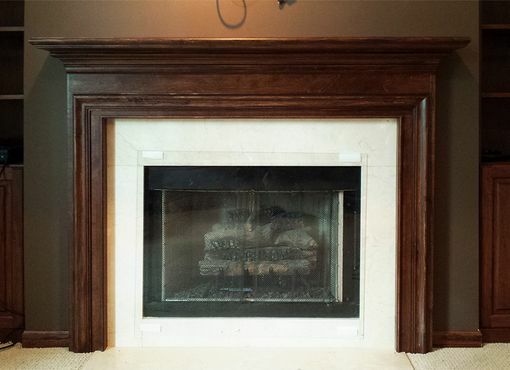 The Columbus Fireplace Mantel is so popular because it is in keeping with the majority of homes throughout the country; of a soft Colonial influence, easy on the eyes, and priced for the wise consumer. 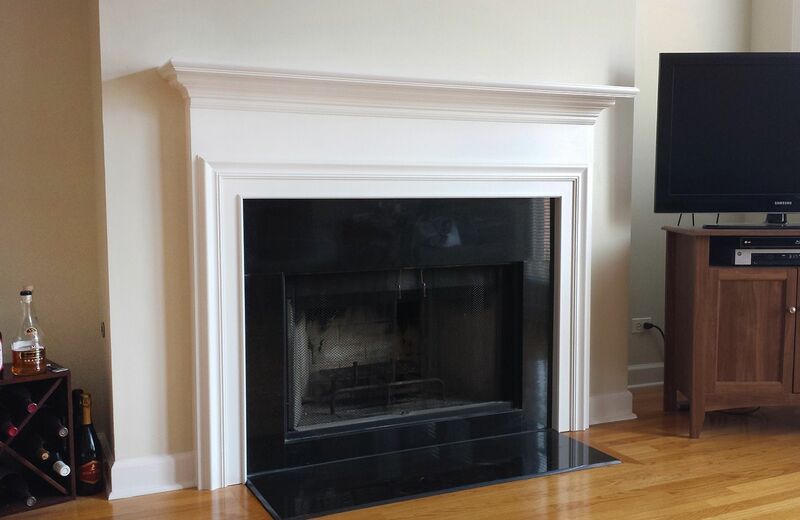 The Columbus Mantel also offers a comfortable level of resizing capability because of its spacious layout.